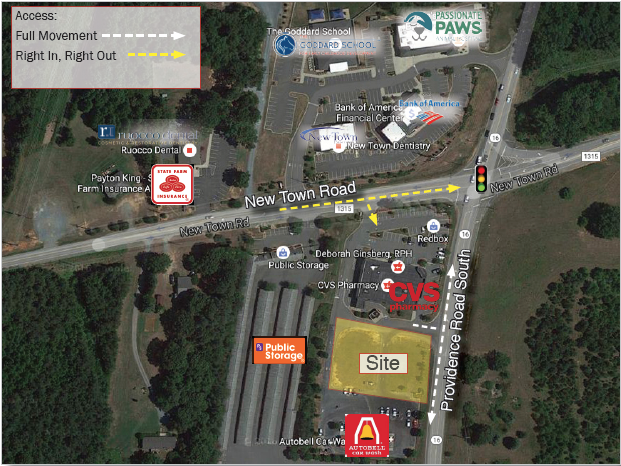 This retail outparcel is situated between CVS and Autobell along Providence Road South (NC Hwy 16) at New Town Road in Waxhaw, NC. New Town Road is the only true east/west thoroughfare south of I-485 on Providence Road South. 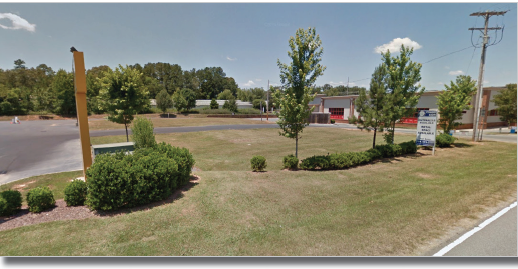 B-4 zoning allows for a wide range of uses with little if any restrictions including a drive-thru. Please contact the listing agent for more information.